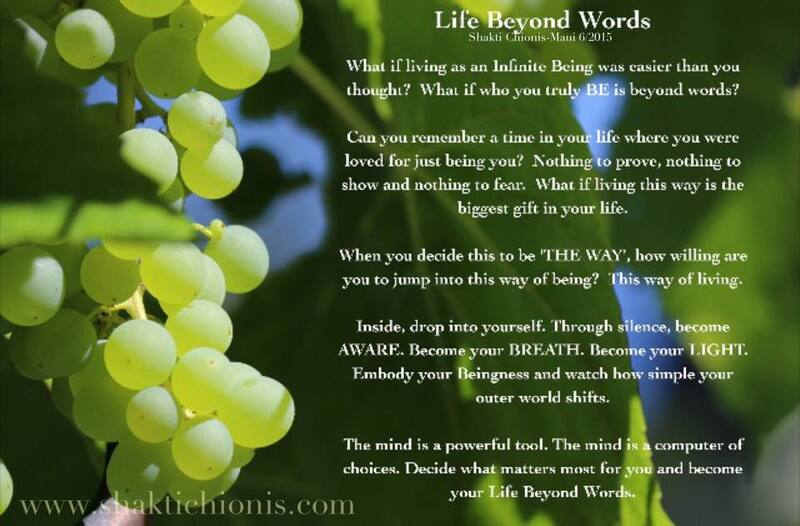 This entry was posted on July 9, 2015, in Uncategorized and tagged Awareness, Beautiful, Consciousness, Encouragement, Green, Green grapes, Inspiration, motivation, Personal Growth, picture quote, poetry, Shakti Chionis, Sprituality. Bookmark the permalink. ← I am back! And asking for help please.